Happy October, friends! It's time for all the wonders that come with fall: scarves, boots, leaves, pumpkins, candy corn, costumes, coats, and... races! Perhaps you read other athletic bloggers describing their training plan, or maybe you see more runners on the road than usual. You might even notice a road or two blocked off later this fall, and have to take a detour to your Sunday brunch. Why? It's marathon time! So many big races are held in October and November. Full marathons and half marathons, 10ks and "Turkey Trots" -- the crisp fall air makes it prime time for runners, new and old, to hit the road and prepare to accomplish their goals. Although my running has admittedly (though not entirely regrettably) fallen by the wayside, I want to give running some attention this fall and share with you advice, stories, and tips from other runners. Throughout October and November, these guest bloggers will let you into the life of a runner and dare you to take your training, recovery, methods, and commitment to a new level. So stay tuned! There is much more to come. 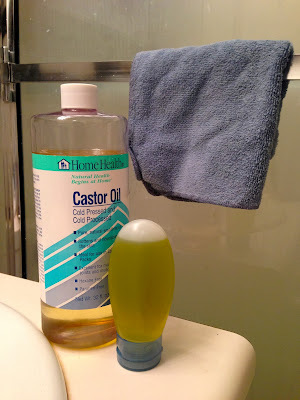 For now, I'll reiterate one of my earliest posts: Dare you to become a runner! The fall foliage and autumn air makes this the perfect time to get out there and enjoy it. Dare you to email me at dareyoutoblog (at) gmail.com to tell me about your first 5k or marathon, the way you became a runner, the tools that improve your runs, or anything else. 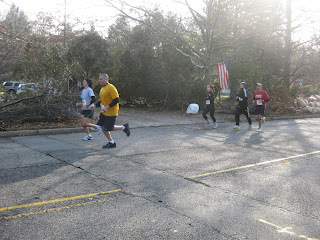 A guiding question for starters would simply be: What was your "I'm a runner" moment? Do tell! I've already got a lot of great tales and tips lined up, but would gladly accept new writers who want to share their story and inspire others! 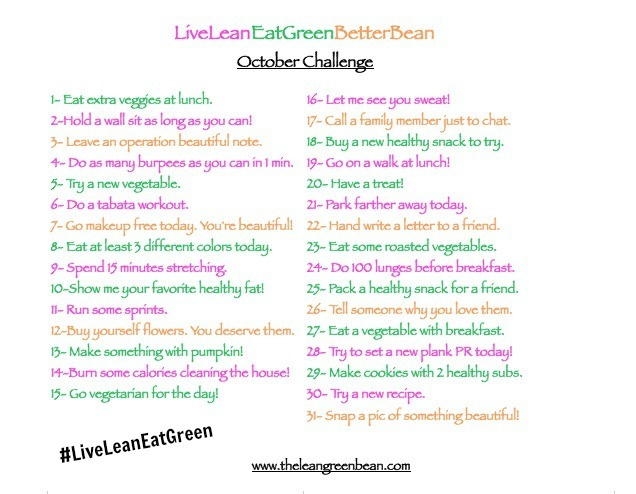 ALSO coming up in October: October Photo A Day Challenge! 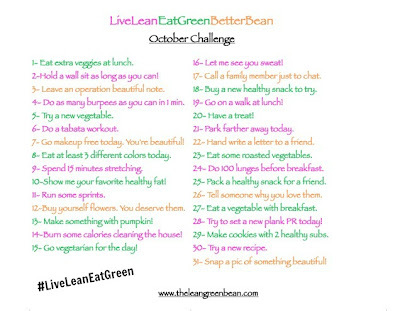 Lindsay of The Lean Green Bean is hosting a fun challenge for the month. After seeing photo-a-day challenges and passing them by, I decided Lindsay's Challenge looked awesome. Instead of random images, it's full of fit and nutritious dares that I'm ready to take on. Are you? Follow my photos on Instagram and Facebook. That's what's coming up this fall! Stay tuned!